About 400 senior executives of Cognizant have accepted the company’s voluntary separation package (VSP), a move that the US-based company said will help it save about $ 60 million annually. In May, the company had initiated a voluntary separation programme, offering up to nine months of salary as part of it to some of its top-level executives in the US and India. 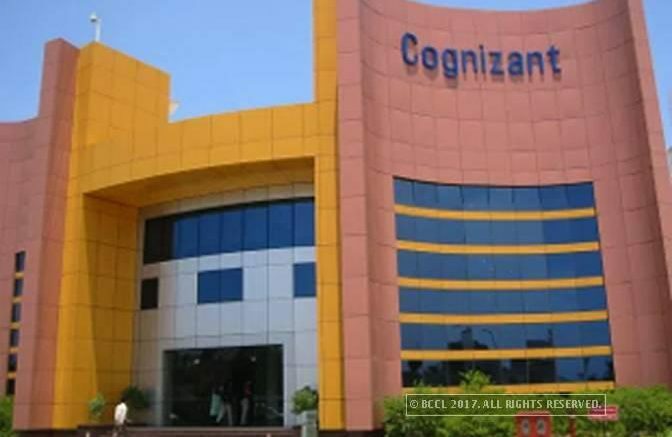 Cognizant has a significant chunk of its total 2.56 lakh workforce in India and it is estimated that of the 400 people who opted for the separation, a large number could be from India. However, the company did not disclose the number of Indian executives who have accepted the offer. “Of the $ 39 million of realignment charges, $ 35 million was for the roughly 400 associates who accepted our VSP. We expect approximately $ 60 million of annualised savings as a result of the VSP,” Cognizant CFO Karen McLoughlin said at a recent investor call. She added that Cognizant expects to incur additional cost related to advisory fees, severance, lease termination, and facility consolidation costs in the remaining part of 2017. McLoughlin said the company has also made “good headway” in the June quarter driving utilisation rates higher by “slowing the pace of our hiring and improving resource alignment” to its re-skilling and multi-skilling programmes. She explained that these “adjustments” will help improve the company’s profitability. Cognizant’s overall headcount decreased by about 4,400 people at the end of June from March 2017 quarter, even though it had hired 10,800 people (gross) during the June quarter. “Our attrition level was higher than normal given reductions resulting from performance evaluations and the voluntary separation programme,” McLoughlin said. She added that while the company will carefully manage headcount, it will continue to hire and invest in critical skills needed to grow Cognizant’s digital business. The annualised attrition rate for Cognizant stood at 23.6 per cent, including BPO and trainees, during the June quarter from 17.1 per cent in the year-ago period. “… we expect attrition to decline in the coming months,” she said. The over $ 13 billion-Cognizant has also raised the lower end of its revenue outlook for the year and now expects its topline to grow 9-10 per cent, instead of 8-10 per cent growth expected earlier. This confidence, it said, is based on the “strong first- half results” that were driven by robust growth in verticals like healhcare and digital services. Cognizant President Rajeev Mehta said the company is investing “tens of millions of dollars” this year to continuously deepen and broaden skills in areas like analytics, artificial intelligence, data science, and digital security. Be the first to comment on "Cognizant: 400 executives accept voluntary separation package"